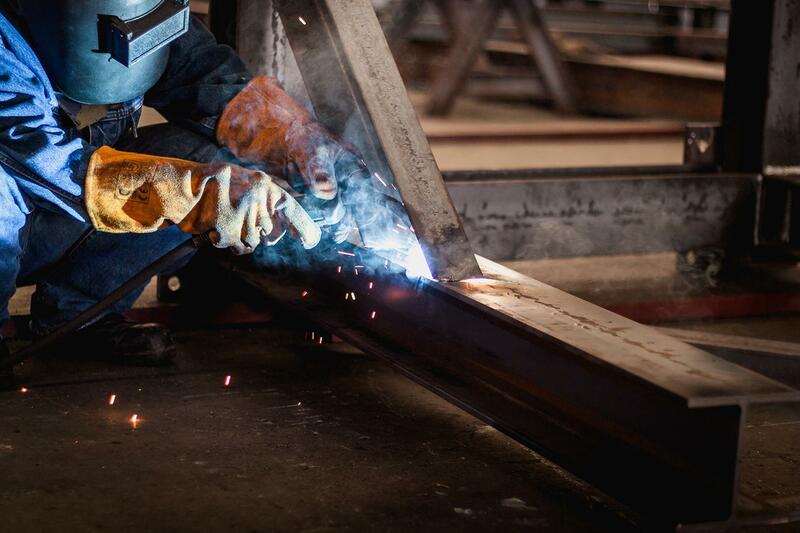 DENSLEY EARTHMOVING REPAIRS maintains a fully equipped fabrication and repair workshop in Narre Warren, Victoria. 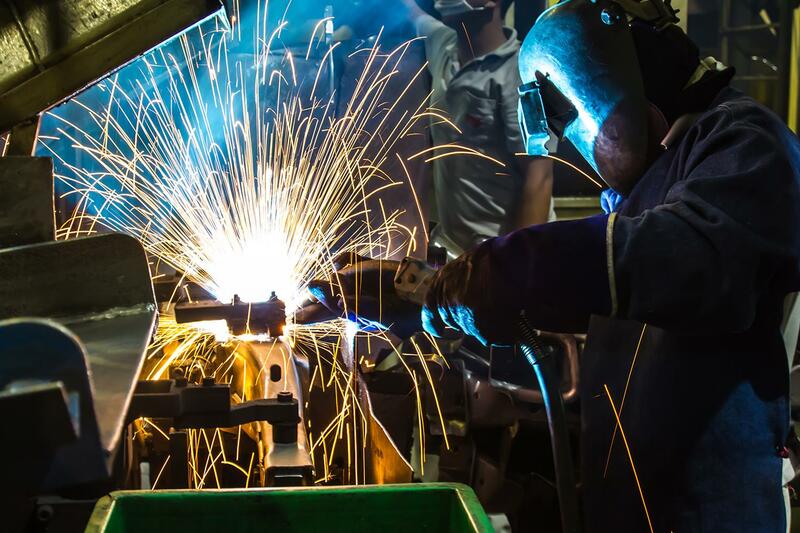 This department has highly skilled trade personnel who consistently provide clients with outstanding results for their fabrication and repair needs. 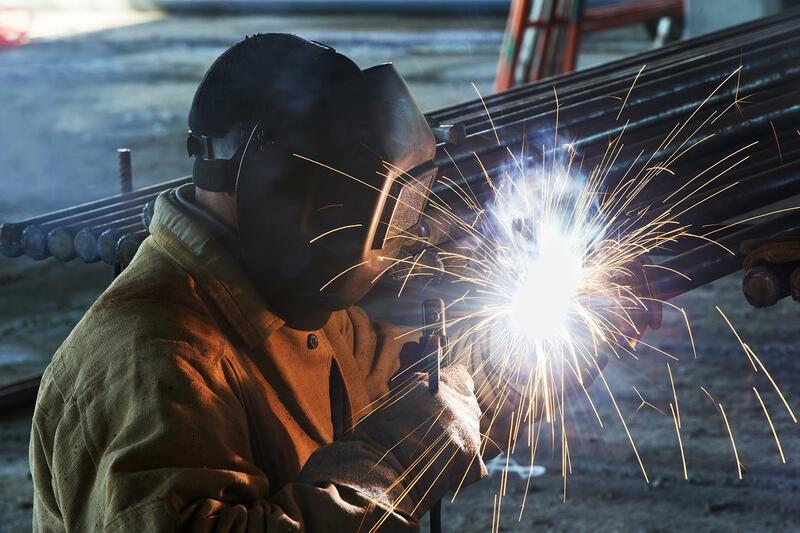 Ranging from the largest industrial jobs to earthmoving equipment and attachment repairs, we are capable of handling any fabrication or repair project. We also specialise in installing ROPS frames to all earthmoving equipment.